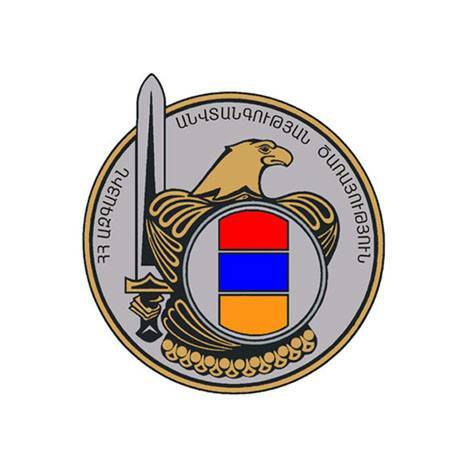 Today early in the morning in a number of news and social media portals news was spread that the donation of the NSS of RA to Hayastan All-Armenian Fund was made from the State budget. This information does not correspond to reality. The sums donated to Hayastan All-Armenian Fund were collected from own financial means of the employees of the NSS of RA and one month’s salary of Director of the NSS of RA was added to them.